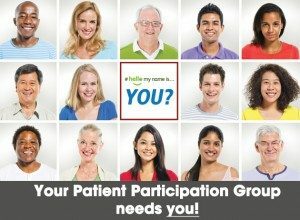 All patients are invited to attend our next Patient Participation Group meeting at The Lister Practice. Join us at the practice on Tuesday 29 January 2019 from 5.30pm. Refreshments will be provided and there are a number of items on our agenda to be discussed.